In the making and already receiving a welcoming public response, the new township of Bidadari has seen over-subscribed Build-to-order (BTO) HDB flat launches and now the first private mixed commercial and residential land site has just been successfully awarded to the the winning bid of $1.13 billion by entities linked to Singapore Press Holdings (SPH) and Kajima Development. 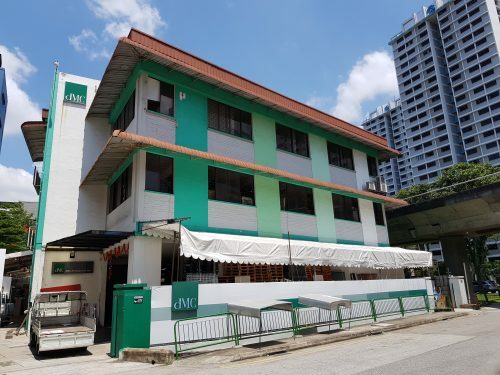 The 99-year leasehold site measuring 2.54 hectares is situated in a prime spot, just next to the Woodleigh MRT station and had drawn 12 bids for the landmark project. The mixed-use development is one of the first to have not only a 310,000 sq ft retail and commercial component combined with the 825 new private home units it can potentially yield, but also a 65 sq ft community club and a 20,000 sq ft neighbourhood police centre. As the area is still relatively void of major heartland malls, residents in the area could have something new to look forward to. The project will however be facing competition from another land site near Woodleigh Lane which will close for tender next month. 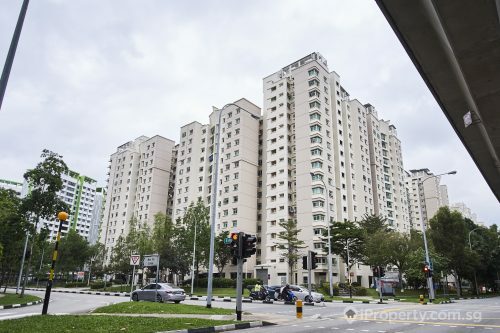 However, considering the HDB flats in Bidadari have been sold at relatively higher prices, property analysts are expecting the general disposable income of future Bidadri residents to be rather high and could grow to 37,000 within the next 3 to 5 years. 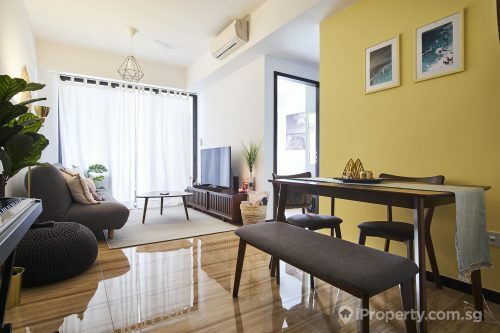 Compared with the $775 psf paid for the neighbouring The Poiz Residences mixed development, the bid for this new site is 50 per cent more at $1,181 psf. 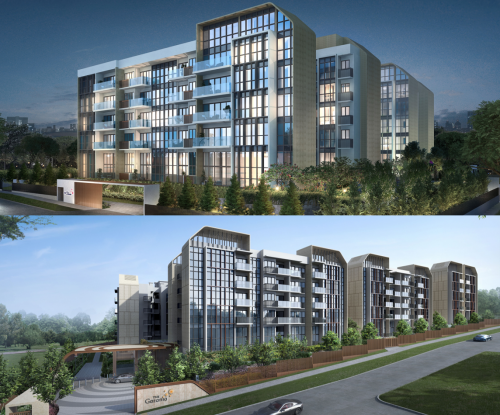 Though property analysts consider the bid bullish, SPH and Kajima Development are planning for larger units in this new project, which could translator to a higher price quantum in comparison with other suburban condominium developments.